When it comes to designing a custom sunroom, we have one that’s perfect for you! 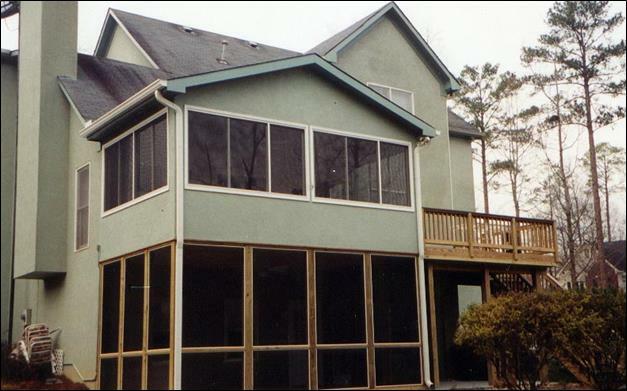 Custom sunroom addition in Forsyth, GA.
Dollar-for-dollar, a sunroom can be the best investment you make in your home. 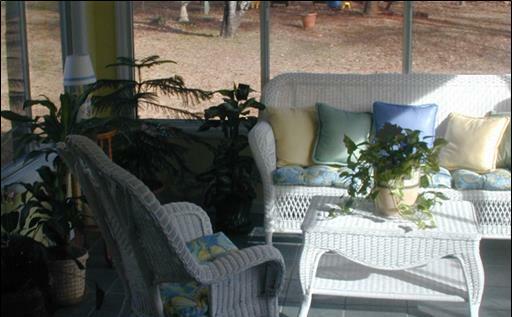 Sunrooms add dramatic aesthetics to your home and serve as a perfect gathering spot for a year-round outdoor living! 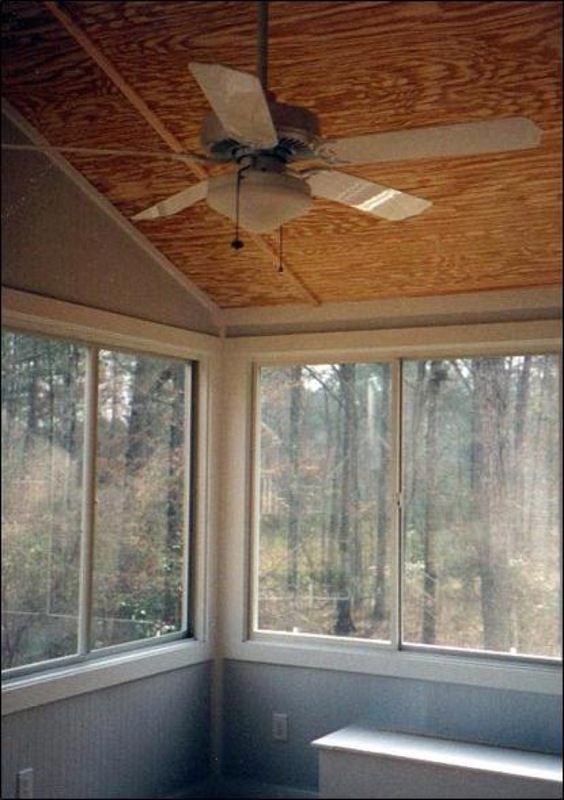 A sunroom from Archadeck of Central Georgia is an easy way to add both natural light and value to your home. We are your local sunroom contractor! Every house is different and every client is different. That’s why we refuse to offer a catalog full of sunroom designs. We prefer to look at each client’s individual wants and needs and design a perfect sunroom for their home. We’ll take a look at how the sun hits your house to determine how your room can receive optimal light. In addition, our sunrooms are built to the highest quality standards featuring custom “stick built” craftsmanship of a by gone era. Our sunrooms not only provide numerous sources of enjoyment, but they will also increase the value of your home without putting a big dent in your pocketbook. Sunrooms are affordable and are by far one of the most cost-effective home improvement projects. 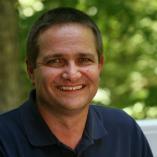 They are also easier to maintain than a traditional interior room addition and they increase openness and visibility. 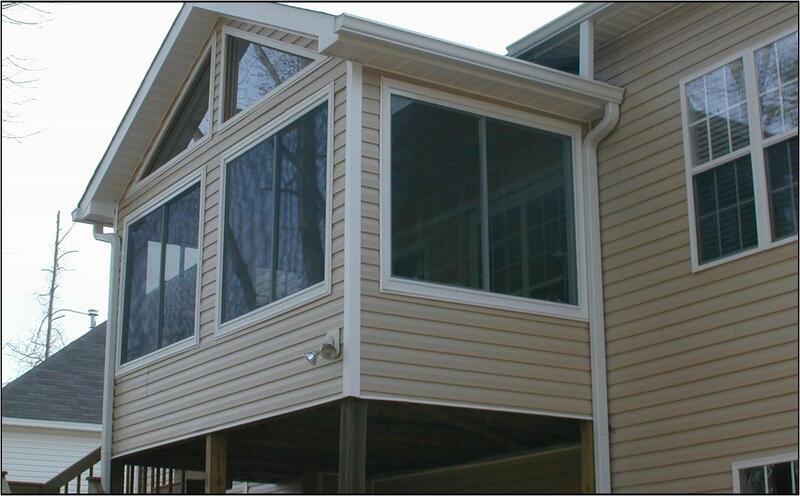 Our most recent sunroom addition in Warner Robins, GA, exemplifies all of these benefits. 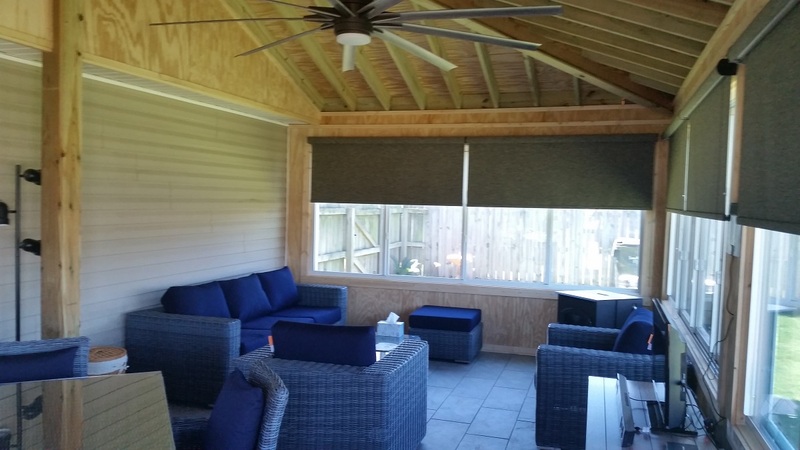 You can read more about this project in our blog article, A Warner Robins Sunroom Designed with Comfort at the Forefront. We designed and built this sunroom with the homeowner’s comfort in mind. The addition features custom windows from Window Craftsman Inc. built with the same quality as hurricane windows. The windows slide allowing for customizable ventilation and to enjoy the breeze. In addition to the sliding window system, We also installed a 7′ ceiling fan, which will help keep the room cool in the summer. The homeowners are adding a pellet stove to aid in keeping the space cozy during the winter months. The perfect fit for your home and lifestyle! Our sunroom designs are meant to be extensions, not additions. Our ultimate goal is to develop a sunroom that blends seamlessly into the existing architecture of your home by helping you choose materials that match or complement your home perfectly. We specialize in designing and building custom sunrooms throughout Macon, Warner Robins, Kathleen, Forsyth and the entire Central GA area. We can help you enjoy the outdoors, indoors, year-round in constant comfort during every season! Are you planning on growing indoor plants or an herb garden in your sunroom?